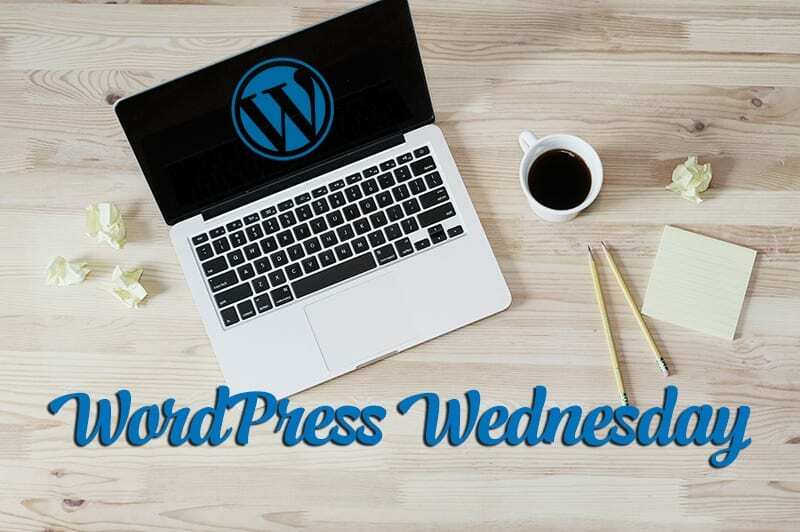 Caryn Cziriak, owner of BuxMont Web ran us through a demo of the beta version of WordPress Gutenberg, also known as WordPress 5.0 being launched at an unspecified date later this year. Caryn did a great job demonstrating the changes in the dashboard and pages and posts. While some attendees vouched to never use Gutenberg, a good portion of us were not intimidated by it and see it as the beginning of a new era for WordPress. The beta version of Gutenberg still has some hiccups that need to be resolved. We’re all at the edge of our seats waiting for the announcement of the release date. In the meantime, we advise that everyone turn off automatic updates for WordPress and download the Classic Editor plugin from the WordPress.org repository, just in case. When Gutenberg is released, we highly recommend testing the update on a staging site before updating live sites. And remember, always back up your site before any updates. There were no files to share. Here’s more information on WordPress Gutenberg.